“The biggest disease today is not leprosy or tuberculosis, but rather the feeling of being unwanted.”This one of the many quotes of Mother Teresa that the world still uses frequently to drive home a message: prejudice and discrimination against people with leprosy is a violation of human rights. 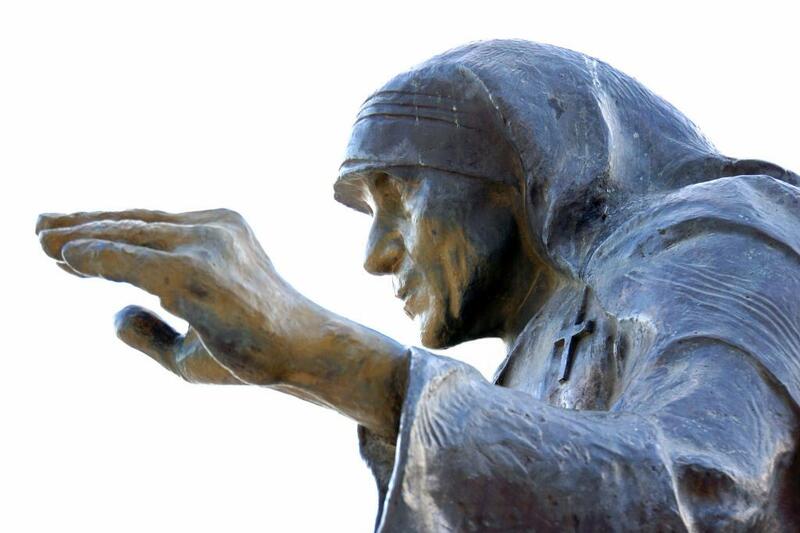 On the 106th birth anniversary of Mother Teresa, the world needs to reflect on the work the “Saint of the Gutters” did for lifting these patients from a state of ignominy and giving them their rightful place in the society. Mutilated faces, fierce appearances and rotten legs didn’t terrify her. She remained courageous when the rest drifted apart in fear of getting infected. Mother Teresa created a Leprosy Fund to help educate people about the disease and established a number of mobile leper clinics as early as September 1957 to provide affected people with medicine and bandages close to their homes. By the mid-1960s, she had established a leper colony called Shanti Nagar ("The Place of Peace")—a place where lepers could live and work. Moved by her diligent work in raising awareness of the disease, the government donated the land on which the leper colony was built. When Mother Teresa was operating, Kolkata (then Calcutta) alone had about 30,000 lepers, which is almost half of what entire country now has. To expand her work on leprosy patient, she solicited support from the West and private donors. In the 60s, she went on speaking tours to the US and Europe to create awareness about the work her team was doing. The West opened their coffers generously. In the early 80s, when the Health Organization began recommending multi-drug treatment for leprosy, Mother Teresa launched an awareness campaign to educate patients and medical professionals alike. At the time of her death in September 1997, Mother Teresa's Missionaries of Charity had over 4,000 sisters operating in 610 missions in 123 countries. These included hospices and homes for people with HIV/AIDS, leprosy and tuberculosis. The Missionaries of Charity were also aided by co-workers whose count crossed 1 million by the 1990s. She was able to bring leprosy patients into mainstream at a time when they were dreaded, stigmatised and often abandoned by their families. While her motto was to "Do small things with great love", her “small things” left a big impact on the lives of the destitute and outcast.